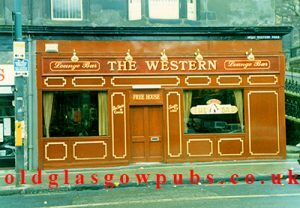 617 Great Western Road, Glasgow. G12 8HX. Tel: 0141 339 2299. This was originally the sit of John Murray & Sons, grocers. During the 1970s Victoria Wines was trading from this site. 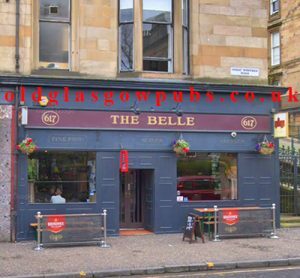 The pub had a refit, paint job and a new name which is called Belle.